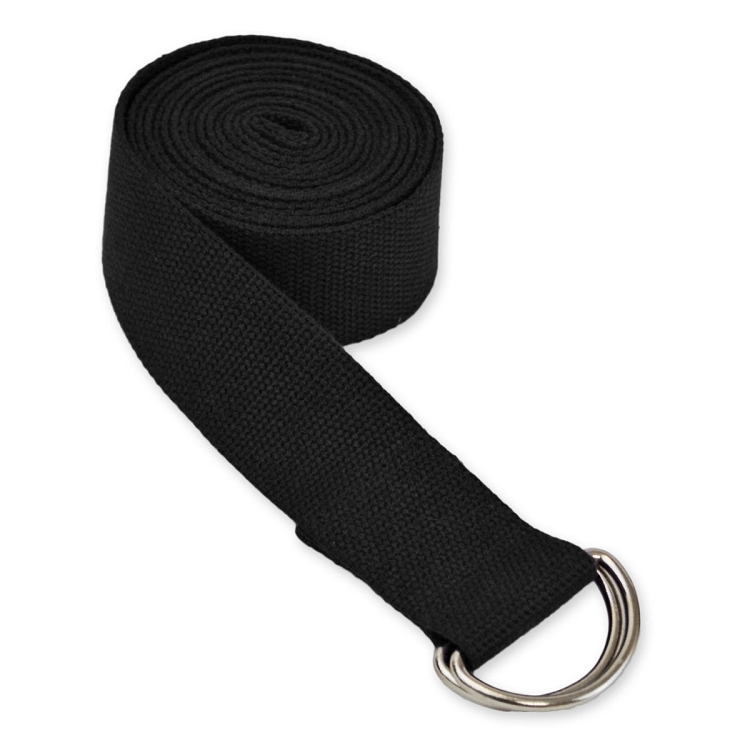 If you’re looking for a short yoga belt strap for short stretches, then this 1.8m belt is an excellent choice for you. This yoga belt is the ideal length for the quick and short stretches that are part of your yoga routine. Yoga belts are even used by professional yoginis. Perfect your yoga routine with this durable yoga belt that is made from natural fibres and is easy to hold onto. The durable d-ring buckle is easy to grip on to, making it easy for you to hold a long stretch. 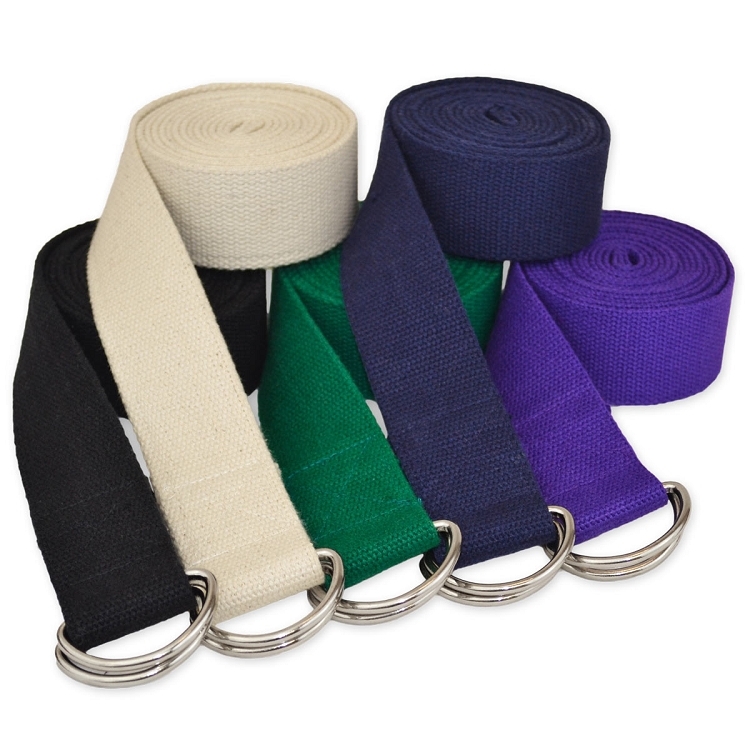 Choose from an assortment of colours for yourself, or find the perfect coloured yoga belt to gift to a friend. The yoga belt is an essential item to have if you want to master your asana! The compact 1.8m yoga belt is made from all natural cotton, with a textured surface to prevent your hands from slipping. Equipped with a sturdy metal D-ring, this belt is perfect for short and intense stretches. Would have preferred any other colour than black, but no choices available. Quality of the belts is excellent. There was a m iostake when orderwas despatched....only one sent instead of ten...but rectified next day. Very good quality for the price, so I’m really happy with my purchase. Delivery was excellent, arrived the following day after I ordered. Well done. Good length, secure , comfortable width. would recommend.